AlliedOne Marketing's business solutions help customers implement best-in-class solutions for operational excellence, business intelligence (BI), and risk compliance management as well as human resources. Our deep portfolio of business solutions addresses a range of customer needs, including customer relationship management, procurement, supply chain management, sales training & coaching. Sales can be one, if not the most daunting task for any new or existing business owner. Even some who have old hats are having trouble in these new and technologically advanced times. The rules are changing. Do you need to improve your business's bottom line? Are you looking for ways to cut costs? 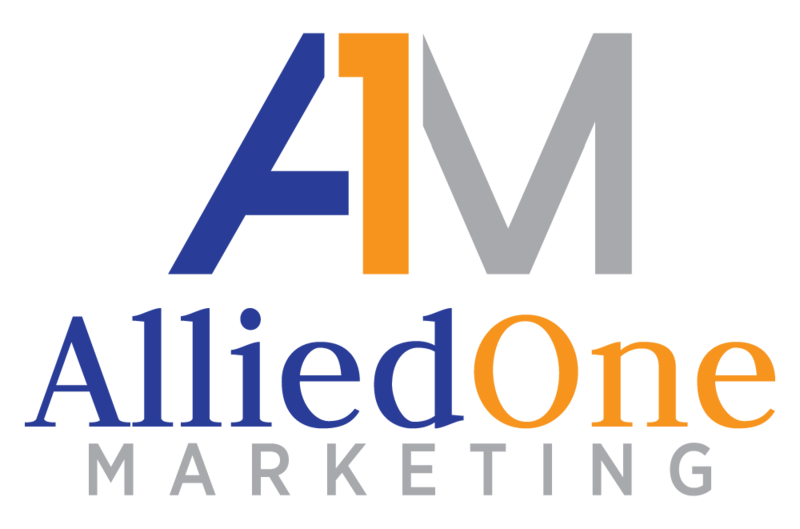 AlliedOne Marketing has years of experience helping small to medium-sized businesses thrive.